Time to think about the upcoming holidays, gift giving, autumnal gatherings and those you love most in the world! While the beautiful colors of autumn are everywhere you look, and cool freshness is in the air, it’s time. 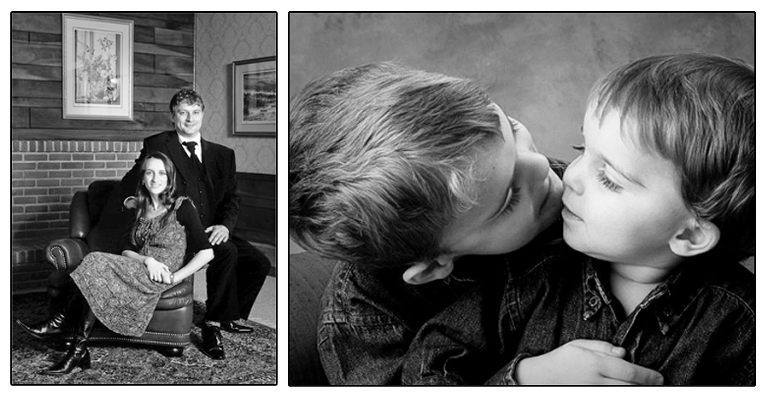 It’s time to plan now for your family’s portrait! Before time slips away again for another year. 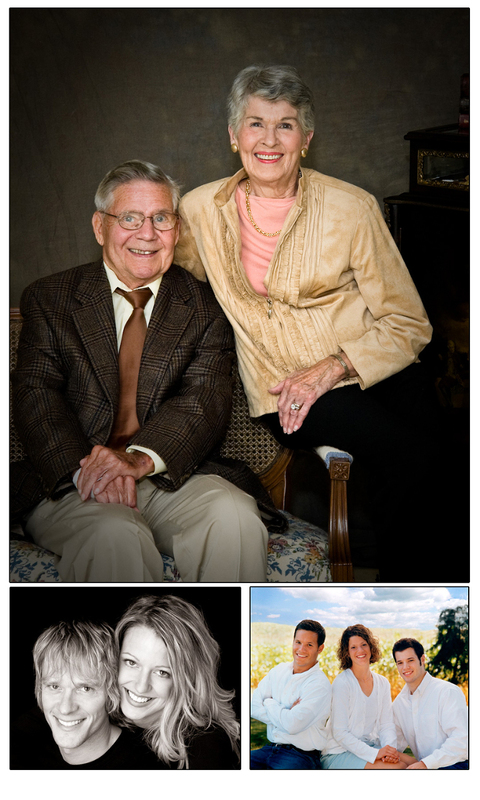 For a very limited time, receive $150 off the Creation Fee for your family’s portrait! 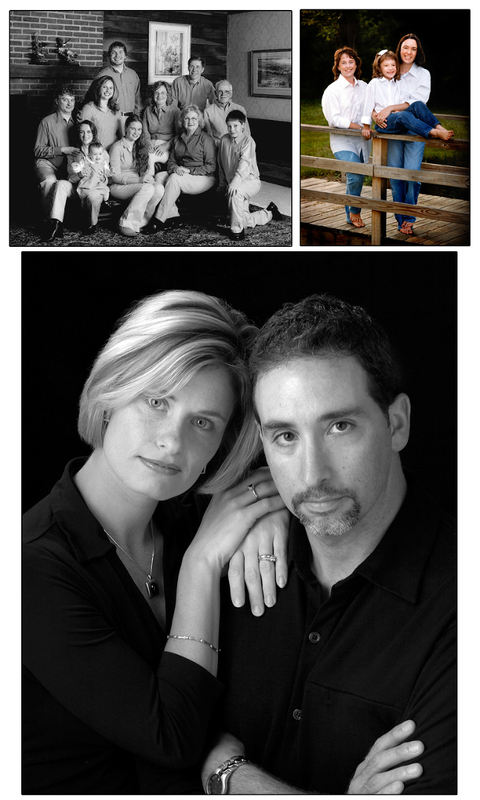 Call 724-730-8513 now to create your family’s portrait and save for the holidays at the same time. Located in New Wilmington, PA, Behm Photographics has traveled the world in pursuit of outstanding photography. While we traditionally serve those of you in the communities of New Castle, Ellwood City, Butler, Grove City, Slippery Rock, Mercer, Sharon, Greenville and the rest of Lawrence Butler and Mercer Counties, for 26 years, photographic work has taken us throughout the western hemisphere. From Houston, TX., to Stamford CT., to Edinburgh, Scotland and all Canada and the United States, we have been commissioned to create outstanding images. Call 724-730-8513 or email info@behmphoto.com to learn more about how you can benefit.